Whether you're going through a divorce, putting your house up for sale, or paying your property taxes, a successful outcome depends on knowing the exact market value of your home. Real estate value is subject to a wide variety of variables, from local market conditions to recent sales in your area. A certified appraiser's role is to provide the expertise and professional judgment to take all of these factors into account and arrive at an accurate valuation of your home. Mortgage lenders often require the opinion of a certified appraiser to ensure the property being purchased is actually worth the asking price. Divorce courts may also order an appraisal so they can ensure the marital property is being equally divided. In these instances, the appraiser will evaluate the property and issue a written estimate of the value, complete with explanations of the features that impact it, which is usually admissible in court. Local governments will also defer to the conclusions of a certified appraiser when it comes to assessing a homeowner's tax burden. 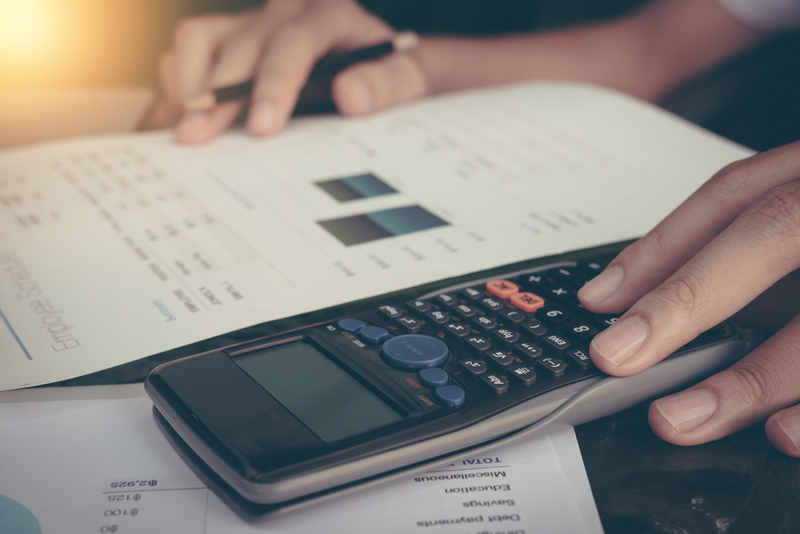 Whereas tax assessors use a simple formula to calculate a home's worth, and real estate agents rely on their local market knowledge, a certified appraiser has more in-depth expertise. They will carefully inspect the property, noting improvements or deficiencies that could impact the price, and research similar sales in the area for comparison. The certified appraisers at Metro Appraisal Associates have been providing highly accurate property appraisals for homeowners throughout western New York for over 25 years. To learn more about their services and request an estimate, fill out their online form, or call (585) 225-3042 to speak with a member of their team today.